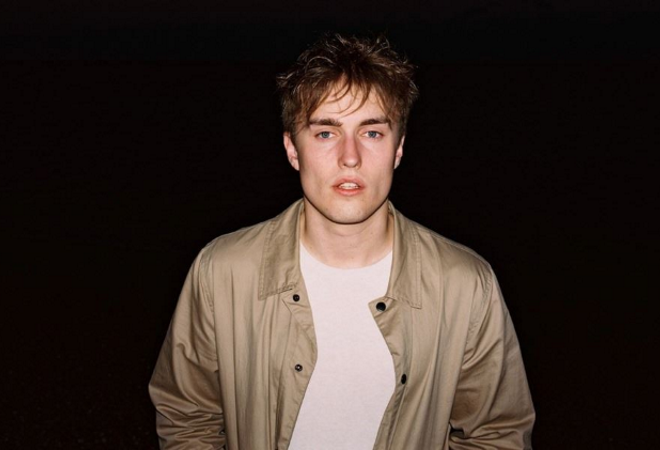 Sam Fender has announced that he’ll be hitting the road on his biggest tour yet in May this year, with stops scheduled in Manchester, Glasgow, London, Birmingham, Exeter and Bristol. The news follows a busy year on the road touring, signing a record deal with Polydor Records, dropping his highly praised debut EP as well as receiving the BRITs Critics Choice Award. The indie rocker recently dropped new single ‘Play God’, which was recorded in North Shields and produced by friend and collaborator Bramwell Bronte. The track is a re-release for Fender, after it was originally released independently as his debut single back in in 2017. The Geordie singer-songwriter was also named in BBC Radio 1’s Sound of 2018 list and saw his latest single featured on FIFA19. He has already supported the likes of Catfish And The Bottlemen and George Ezra, and clocked up an impressive 13 million streams (and counting!) on Spotify. In addition to his headline UK tour, Sam is set to play at Neighbourhood Weekender on 25-26 May 2019 alongside headliners Richard Ashcroft and George Ezra. Be sure to catch him live in 2019!